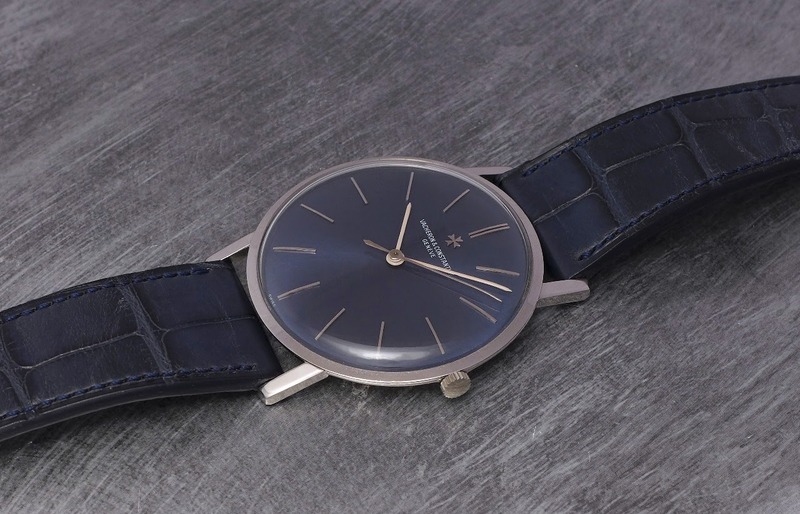 Vacheron Constantin - Vacheron Constantin Ref 6563, again! 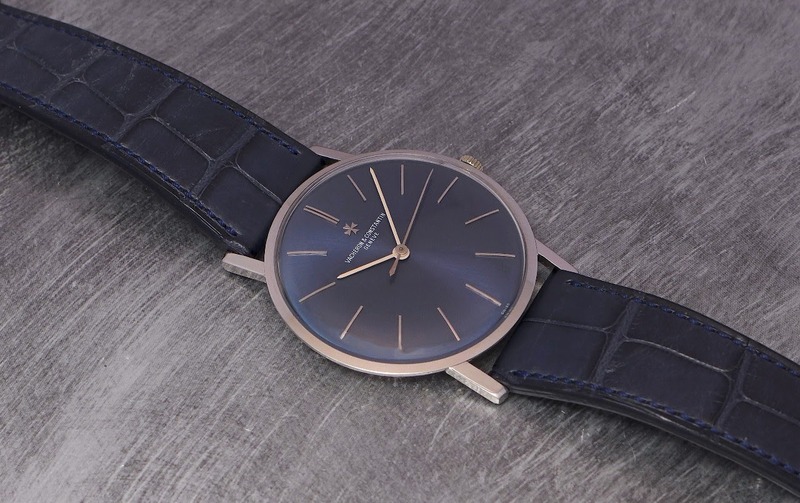 Vacheron Constantin Ref 6563, again! Funny... A bit more than one year ago, I saw a superb Vacheron 6563 in steel with a blue dial in a watch shop. A few weeks after, it has been sold. While I was considering buying it for myself. I took several watches in picture, and when I came to speak to the watch dealer, the watch was... sold. 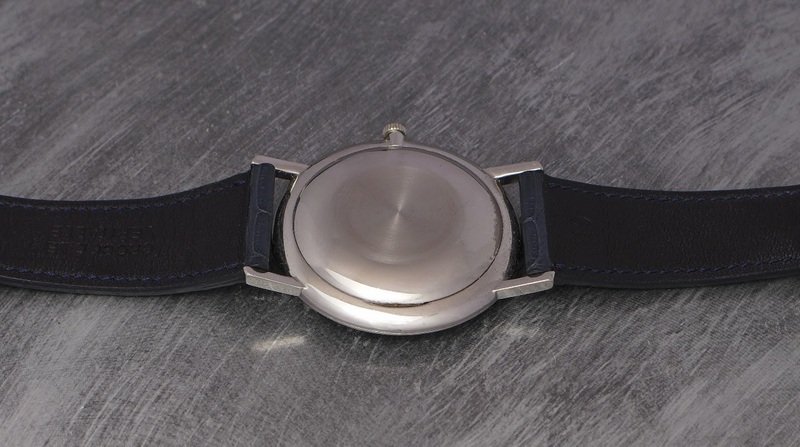 Manual winding movement, solid case back, cool hands, superb dial and top case. Yes, this is my cup of tea. Next time I will speak faster. You say that because of your experience with the JLC MUT? This one looks like a 37 mm case. That was surprising to see that it is 2 mm smaller, in fact. This is exactly my cup of tea, as well. That is the true essence of Vacheron.. Beautifully designed, superbly made and discrete. Since it fits the discussion, did you have a photo of your watch movement? God, that is not something I see in common..
perhaps the reason why is because it looks so good and it gets sold fairly quickly. Would love to get those any day - only if there were in stock!